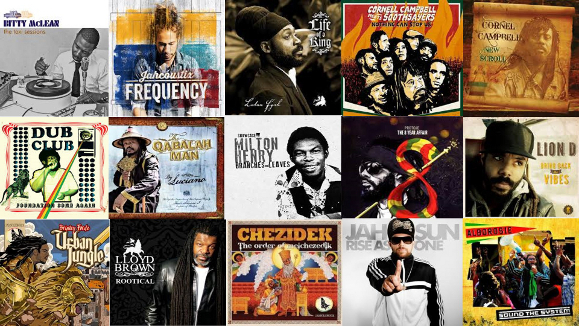 2013 has been a strong year for reggae music. There have been very worthwhile efforts from veterans and newer talents from Europe, Africa, Jamaica and the U.S in 2013. The list below collects 25 roots, dub and dancehall albums in no particular order. Competition was as usual fierce and a number of very competitive efforts had to be left out. Harmonious and elegant and yet another well-written chapter in Luciano’s long and fruitful career. 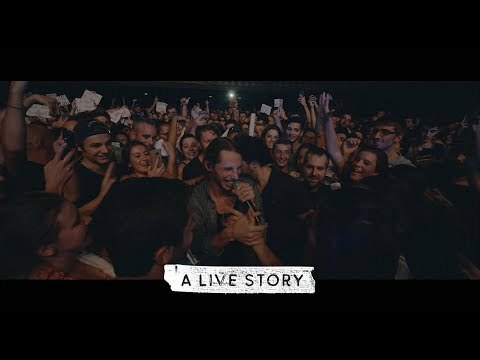 A connection between generations and an artist and an producer that shares a common love for vintage roots reggae. Not a reissue, but this album echoes from a time that many people refer to as the golden age of reggae. Lloyd Brown’s most roots-oriented set to date and it has a classic, yet modern feel. No monster hits like It Wasn’t Me, Boombastic or Oh Carolina included, but instead it’s one of Shaggy’s most authentic and reggae-oriented albums yet, and an impressively cohesive effort. Pura Vida’s debut release under their own name and a set that is just as strong as their previous efforts with other artists. A spiritual and powerful contemporary roots reggae journey with clear influences from nyabinghi, hip-hop and old school dancehall. A mix of cultural and lovers themes, and Bitty McLean’s honey-drenched voice suits the easy-going and bouncy riddims perfectly. 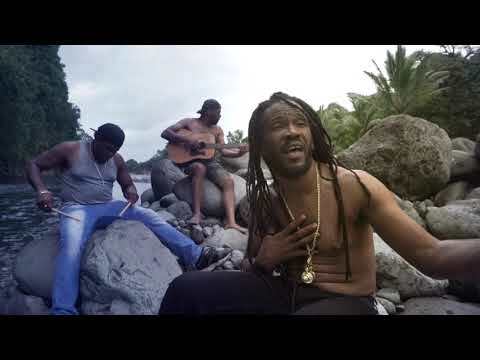 This is harmonious and beautifully arranged reggae with lots of soul and charm. The musicians on this release take a relentless taking-no-prisoners-approach to executing the pulsating and thumping riddims into deadly sonic punches. And there are so many highlights on this album I really don’t know where to begin. A varied and ethereal set firmly grounded in reggae, but with significant influences from funk, afrobeat, dub and soul. Puppa Rosie’s fifth album – and its dub counterpart – has a classic, yet contemporary, sound, heavily influenced by early 80’s dancehall in a Sly & Robbie style and fashion. As part of Aswad Brinsley Forde made a number of immortal albums essential in any record collection and with Urban Jungle he shows that he’s capable of making rock solid albums on his own. File next to Hulet, New Chapter and Showcase. German singer Jahcoustix wanted to make a more diverse album, but Frequency is instead his most consistent and cohesive set yet. In 2010 Chezidek teamed-up with Dutch label JahSolidRock for his critically acclaimed album Judgement Time. In April this year the same label dropped this set, and needless to say – they put out another powerful set of Rasta anthems. 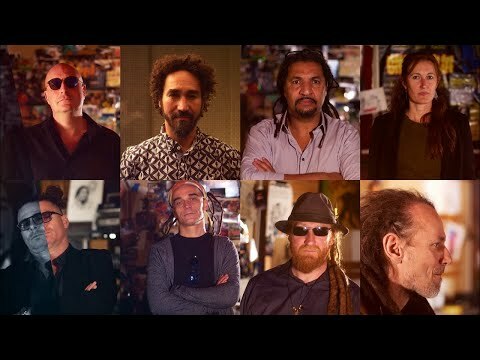 One of the best UK reggae bands that reunited last year for the album On the Ground. This is the heavy dub version that contains very inspired mixing. 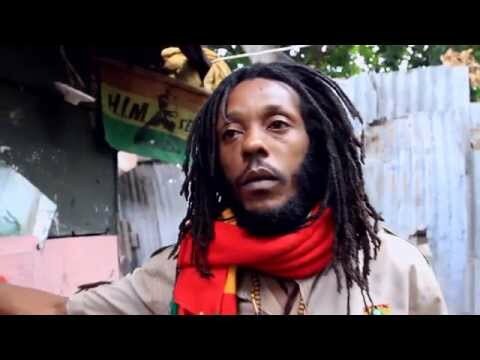 One of the leaders of the new generation of Jamaican conscious artists. This, his second album, is darker, heavier and more introspective compared to his debut album The 7 Year Itch.